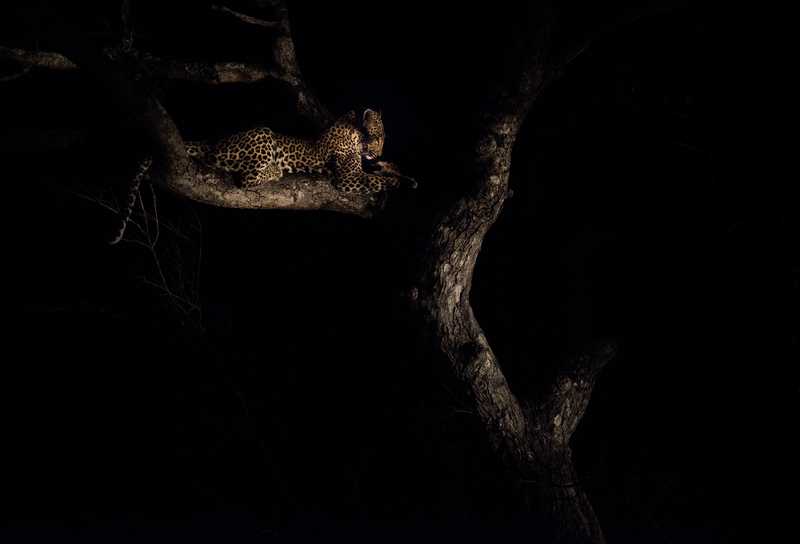 Join specialist photographic safari guide and co-founder of Wild Eye Gerry van der Walt for a presentation on using a strong technical foundation creatively to create striking wildlife images. Through examples and an easy-to-understand approach, Gerry will connect the creative side of wildlife photography to the technical basis of the craft, from “in the field” creativity to camera settings and processing your final product. He will follow with a Q&A session to help you apply these concepts to your own work. Gerry van der Walt is a specialist safari guide, educator, public speaker, and co-founder of Wild Eye. 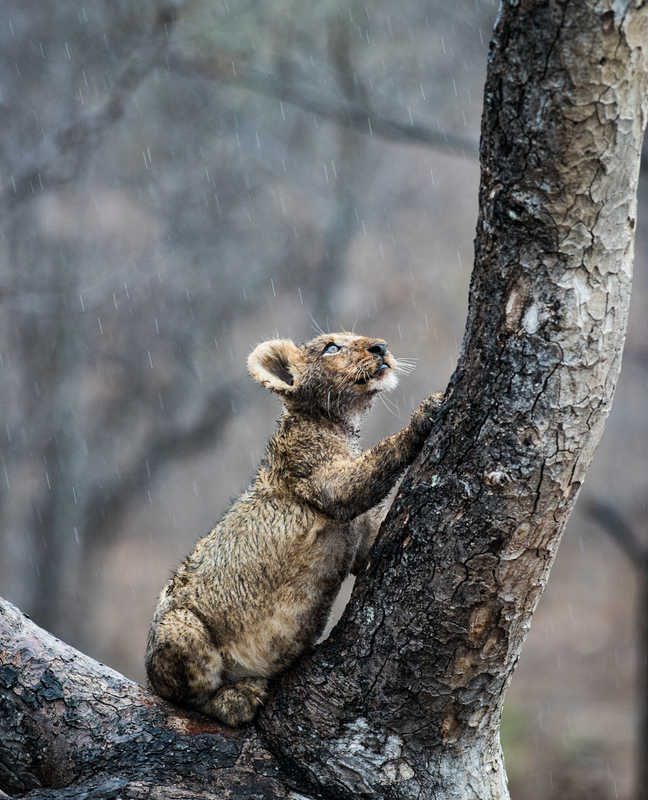 Combining a passion for nature photography and his many years of experience as a field guide and lodge manager in various African wildlife reserves, Gerry seeks to assist people in capturing the beauty of nature and creating an awareness of the fragile balance that exists in nature. Follow Gerry at www.gerryvanderwalt.com and check out his wildlife photography podcast at soundcloud.com/gerryvanderwalt.